Hi, my name is Abdeslam Boularias. 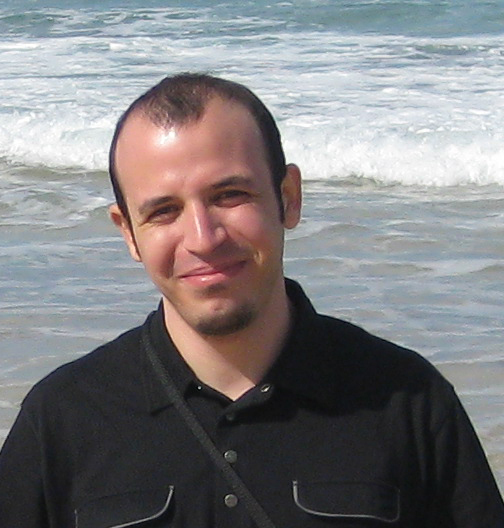 From January 2006 to July 2010, I was a PhD student at Laval University under the supervision of Prof. Brahim Chaib-draa. My thesis focused on planning under uncertainty, reinforcement learning, imitation learning, and multi-agent systems. I graduated in July 2010, and moved to the Max Planck Institute for Intelligent Systems as a postdoc in the robot learning lab of Jan Peters in the department of Prof. Bernhard Schoelkopf. My current research interests focus on reinforcement learning techniques for robotics. I am co-teaching the course Autonome Lernsysteme in Fall 2011 at TU Darmstadt (with Jan Peters and Philipp Hennig). Abdeslam Boularias can be found on [Google Citations] and [DBLP].